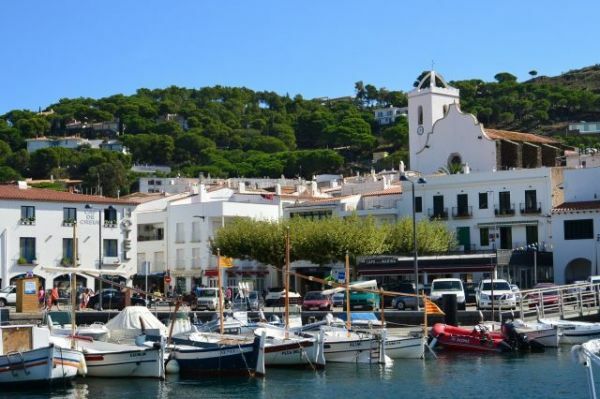 Reaching Cadaqués can be an adventure, as is the northernmost town on the Costa Brava. 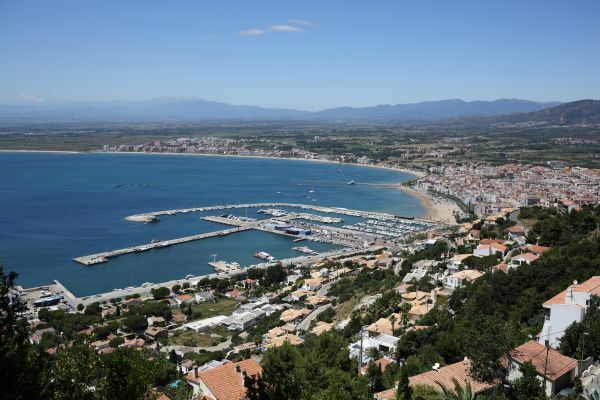 However, it is a good idea to prepare a trip and and make a visit to the surrounding villages following the road along mountain and sea where you can also see the French coast. Fishing villages like Port de la Selva or Llançà have a special flair, with marvelous sandy beaches. A little further inland, but close, is located San Pere de Rodas , one of the most majestic monasteries of Catalonia and that we always recommend saving a few hours away to visit. 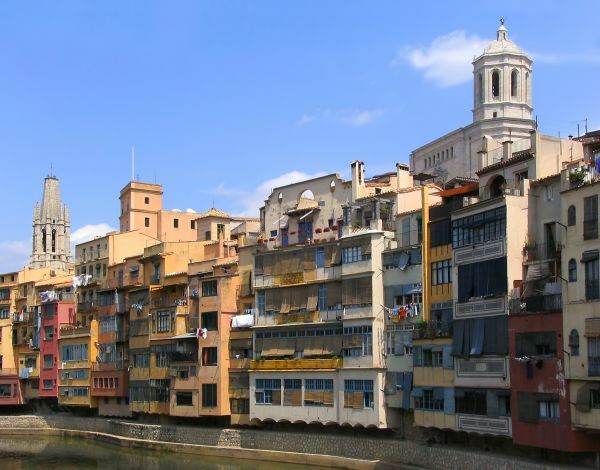 Doing a little longer car trip, this time with lighter roads, we find indoor cities like Girona , considered one of the top 10 tourist destinations in the world for its cathedral and its neighborhoods still retain the spirit in ancient times, or the beautiful medieval city of Besalú , where you can also enjoy incredible mountain meals. 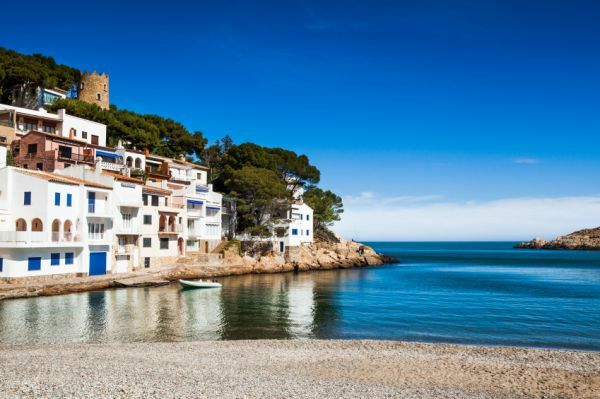 Roses is a town of Mediterranean essence, with a marked tourist and seafaring tradition, located in an environment of unparalleled natural beauty and landscape, north of the Costa Brava. The gastronomy of Roses, straddling tradition and creativity, is evidently based on fresh fish. It can be found from the most traditional dish, such as the fish suquet, to the most original invention of Ferran Adrià.